Safe. 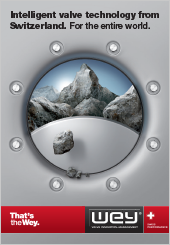 100% process capability thanks to bi­directional zero­leakage shut­off on pressure and vacuum. Reliable. 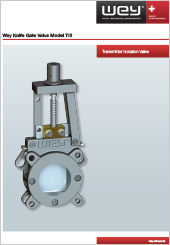 Failure­free operation due to self­flushing, full­bore passage. 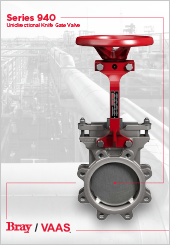 Designed for perfect flow pattern with optimized gate edge geometry. Cost cutting. 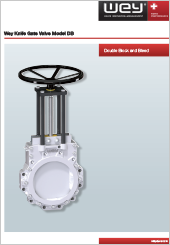 Low operating costs due to service optimized sealing, which can be repacked without removing the valve from the piping system. Customized. Solutions for most difficult ap­plications. Conform. 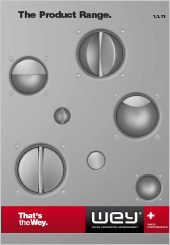 Plant safety by complying to the pressure equipment directive.